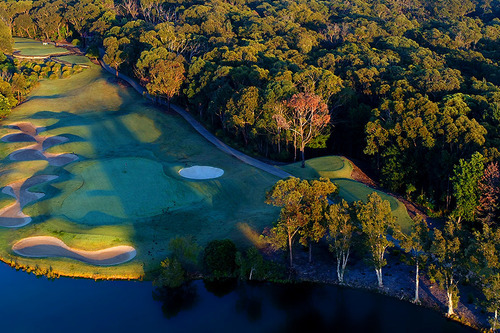 Nestling beside a magnificent National Park in Sydney’s metropolitan north is one of Australia’s best private golf clubs – Terrey Hills Golf & Country Club. 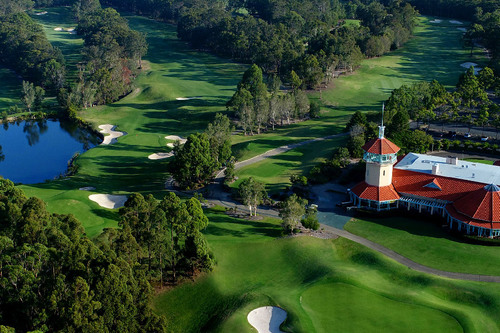 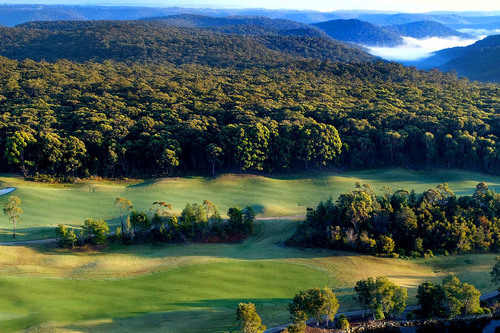 Voted by Golf Digest in 2018 as the best golf course on Sydney’s Northern Beaches, North Shore and one of the 4 best in Sydney itself, Club Members enjoy exclusive access to the immaculately conditioned 18 hole, 6499m par 72 championship golf course. 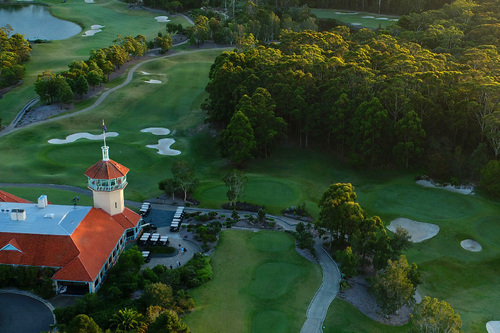 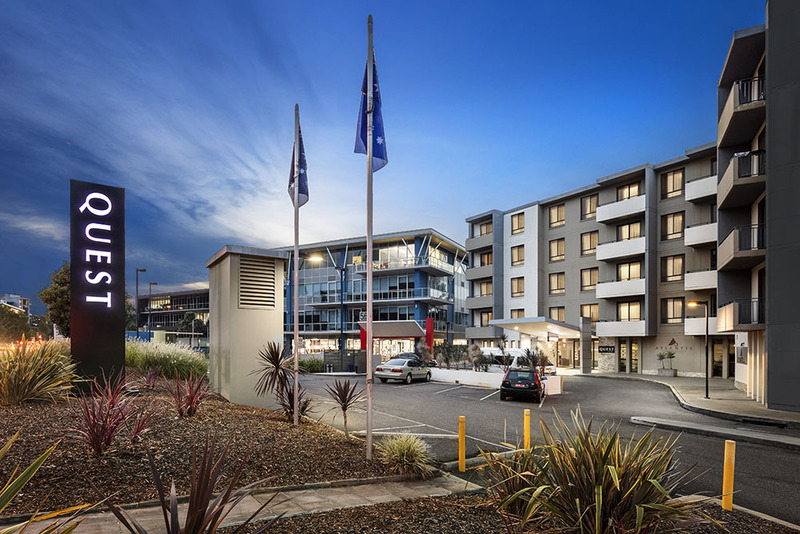 Our newly renovated contemporary Clubhouse, complete with grand function rooms, private meeting rooms, club lounge and full size driving range completes the Member experience. 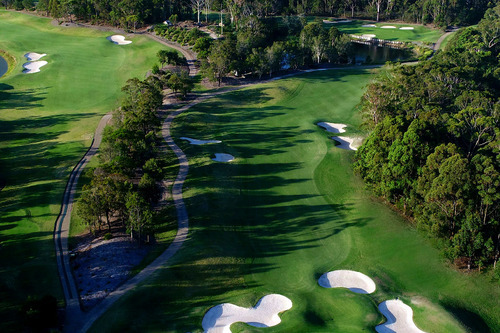 Driven to achieve excellence in everything we do, Terrey Hills Golf & Country Club provides an immaculately conditioned golf experience reserved exclusively for just 750 members and their guests.